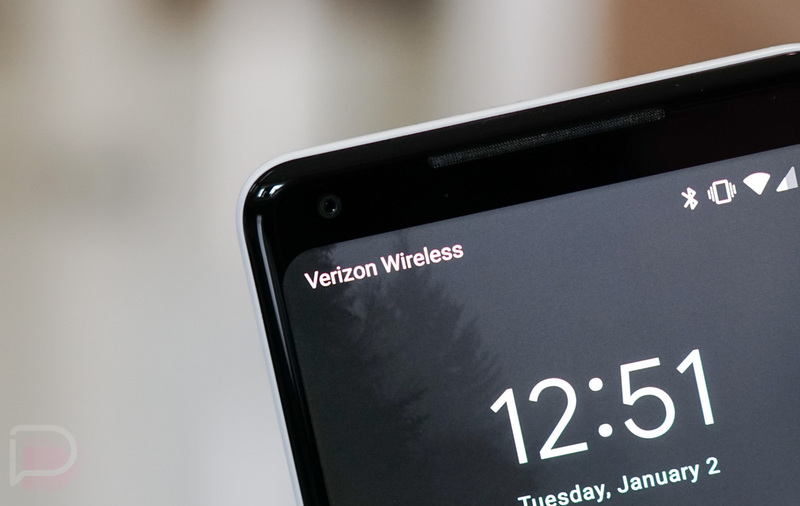 As a carrier, Verizon looks at things differently than we do. For example, when we drop a phone, our first thought is, “OMFG, please don’t let it be broken!” Verizon, on the other hand, wonders if the phone lost cell reception after the drop. In its device testing labs in New Jersey, Verizon puts phones in a tumbling machine, simulating a lifetime of drops on smartphones to see if the phone keeps its signal after each fall. During these drops, the phone is connected on a call, and with each drop, it’s checked to ensure the call has not been dropped. Of course, none of this testing is required, but it’s still cool. As we know, each OEM does their own in-house durability testing of phones, but it’s a nice insight to see that some carriers perform their own sort of reception durability testing. Watch as what appears to be some Moto Z model takes a few tumbles in Verizon’s lab.